HAIR THERAPY. 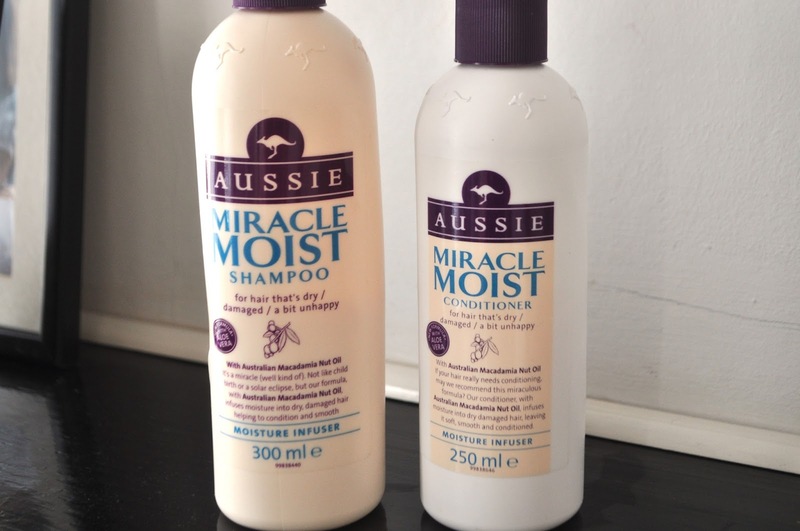 AUSSIE MIRACLE MOIST SHAMPOO & CONDITIONER. | Life Looks Perfect. HAIR THERAPY. AUSSIE MIRACLE MOIST SHAMPOO & CONDITIONER. 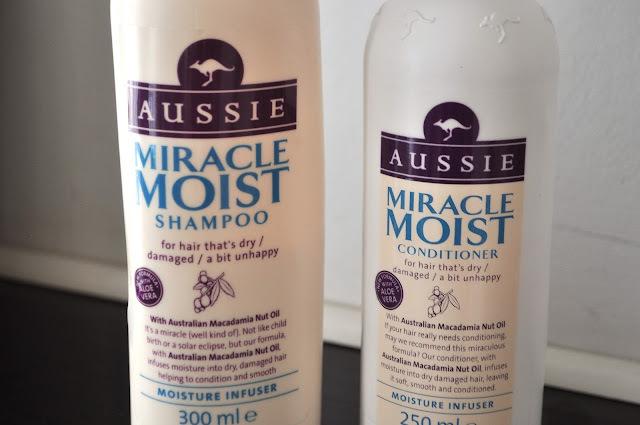 After having been introduced to the Aussie 3 minute Deep Miracle Treatment (review HERE) earlier this month I was intrigued by the Aussie brand and wanted to try more of their haircare products... roll on the miracle moist range. My first reaction to this product was the smell! WOW it is absolutely gorgeous, I don't know about macadamia nuts - it smells more like an old fashioned sweet shop, YUM! An additional bonus is that the smell actually holds really well, even when dry, your hair is left smelling sweet and squeaky clean. The consistency is very light compared to other shampoos and conditioners that I have used, especially the conditioner, which is somewhere between a cream and gel. With ingredients such as macadamia nut oil, the range emphasises on retaining and locking moister back into the hair. Just what I am looking for :o). 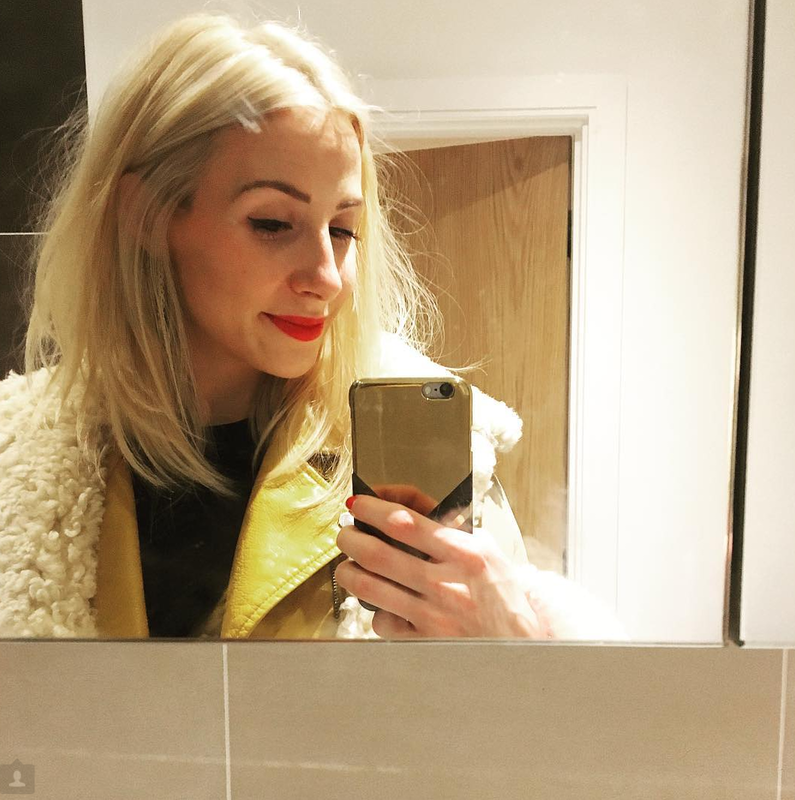 After using the combination of both the shampoo and conditioner for two weeks I have noticed a difference in my hair , it's definitely smoother, shinier and almost stronger. The only thing I did find, was that is was a little harder to lather up than other products I have used. So I would really recommend, properly soaking your hair with water before applying either product and really work it into the scalp and hair if you catch my drift. In addition I have been using both the shampoo and conditioner alongside the 3 minute miracle treatment so if you are using solely these two products alone, I would leave the conditioner in for a couple of minutes whilst washing the rest of your body etc then rinse. Then you can benefit from the products and get your hair into tip top shape.